If you happen to be signed up for the Chromecast Preview Program, the one we first detailed earlier this month, it appears that its first update (version 1.21.72444) is now rolling out. Inside, Google says it is just a bit of bug fixes and stability improvements for the Chromecast (1st Gen) and Chromecast Audio. That’s nothing too fancy, but always welcomed. When first announced, the Preview Program was met with a bit of criticism, as folks didn’t want to be “beta” testing software on a device that should always work. To be clear, that’s not what the Preview Program is. According to Google, as described inside of the Program’s FAQ, preview software is simply early access to updates that will eventually rollout to everyone. It’s just a bonus that you will receive it early. 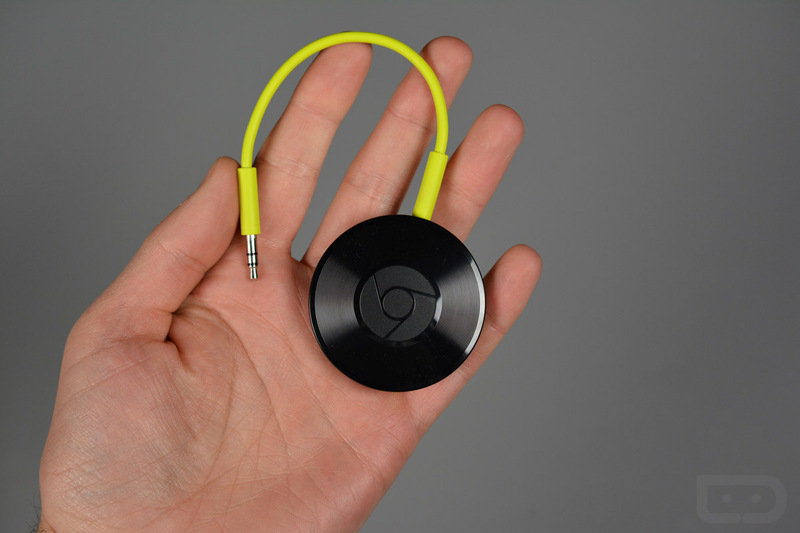 Because of this, you should never experience bugs that will make Chromecast not work or anything of that sort. When a software update is available, Google will send you an email which contains a link to the changelog. If you want to update your Chromecast, you can do so. To make sure your device is enabled for the program, simply control it within the Google Cast app from Google Play. If you are not yet a member of the Preview Program, you can begin right here. If you are already signed up, get to flashing that new update and enjoy.